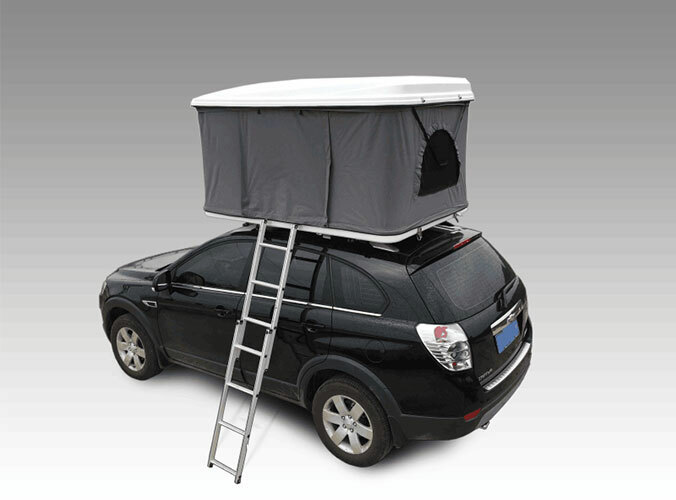 Roof top tent is one of the most popular and modern traveling tools. Not any one can afford to buy a motor home. Still not any one likes recreational vehicle. However,very few people don’t like camping and travel. Therefore, because of the cash-strapped, lack of driving ability, hobbies and other aspects, many people choose car roof tent.
" Nothing can be as likable as roof top tent that can freely walk outside. Think of where to go where--the grass, beach or anywhere else. When you park, your front yard can be towards any angle " Car roof tent present this perfect traveling way in front of everyone in this unique posture. Installation folding tent at the top of powerful SUV is appropriate for outside travel. 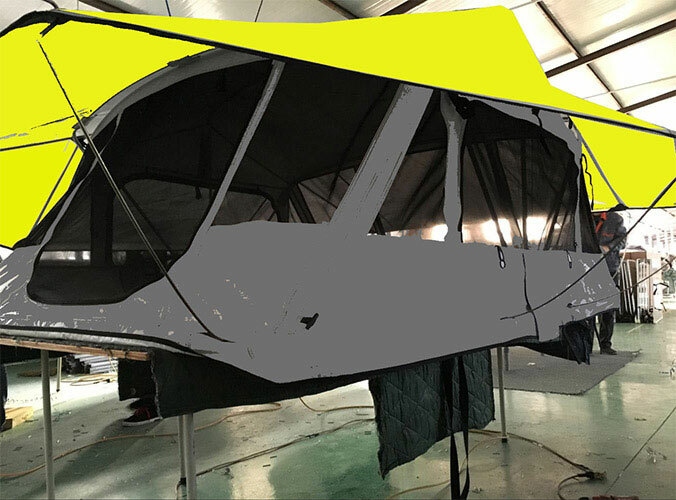 If any problems or question about roof top tent, feel free to contact us!